How to download phone numbers from iPhone to computer? Read this post to know a fantastic iPhone data transfer tool – AnyTrans to transfer phone numbers from iPhone to computer safely. 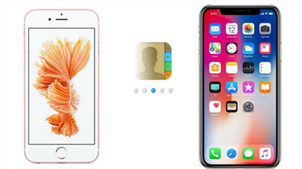 Apple’s XS/XS Max has been available, have you prepared well for the new round of iPhone to iPhone Upgrade? 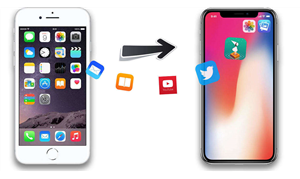 If not yet, you can take a minute to read our comprehensive and detailed How to Transfer iOS Data from an Old iPhone to a New iPhone tutorial. Undoubtedly, the phone numbers are the most valuable part of our iPhones after photos, videos and music, sometimes, even more important than them. Because phone numbers stored in your iPhone stand out the connections between you and others. Once you lose them and can’t get them back, it means you will lose contact with them forever. 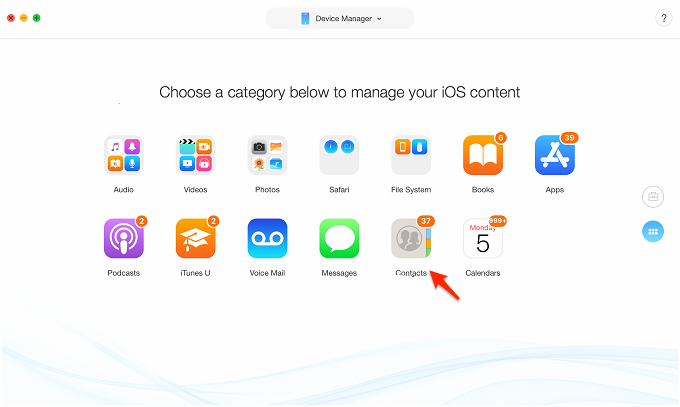 Therefore, it is essential to download phone numbers from iPhone to computer so that you can sync them to iPhone again when necessary. 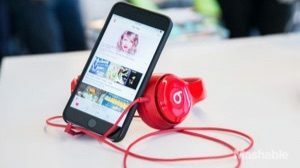 When it comes to transferring phone numbers from iPhone to computer, the first answer emerges in your mind is iTunes. Indeed, unlike syncing photos or music from computer to iPhone, iTunes also supports transferring contacts from iPhone to computer. It seems sound great, and you can easily transfer phone numbers between iPhone and computer. However, it also means you may lose those important phone numbers by clicking the wrong button. For example, you plan to download phone numbers from iPhone to computer, but you click the wrong button, and then all your contacts on iPhone are replaced by the contacts in computer. It would be a disaster if you haven’t any backup. 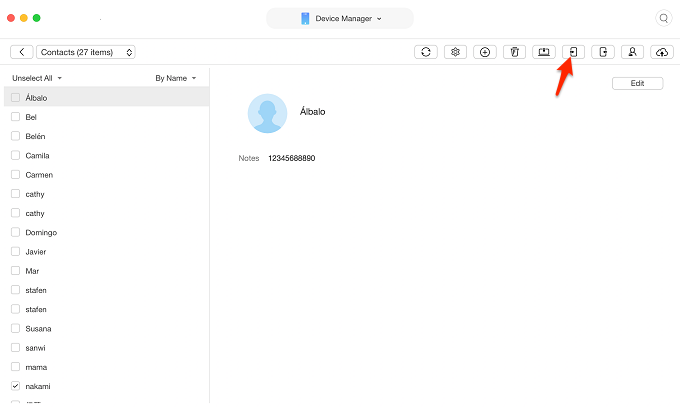 Thus, in this post, we recommend you an amazing iPhone data transfer tool to help you download phone numbers from iPhone to computer safely without erasing or omitting any contact info. To download phone numbers from iPhone to computer safely, all you need is a professional and efficient iPhone data transfer tool that is capable of transferring phone numbers between computer and iPhone. iMobie AnyTrans for iOS is the way to go, why? 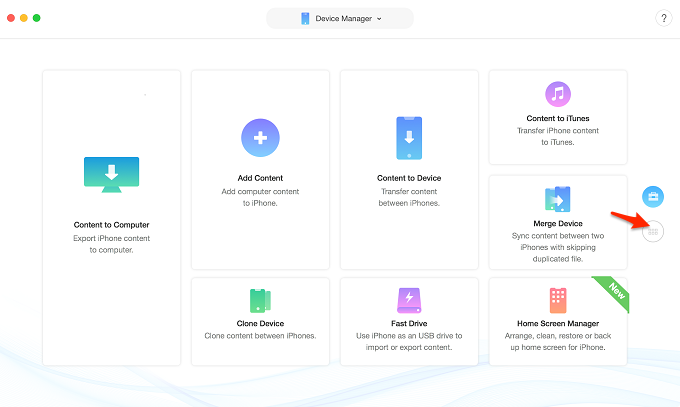 Supports transferring more than 10 kinds of iPhone data – Whatever you want to transfer, AnyTrans helps you make it. 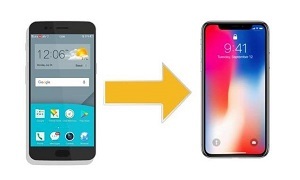 Supports transfer iPhone data between iPhone and computer, even two iPhones –Wherever you want to download phone numbers to, PhoneRescue is at your disposal. Gives you the ability of managing and editing – You can manage your phone numbers better and keep them organized by adding photo, fulfilling information, etc. 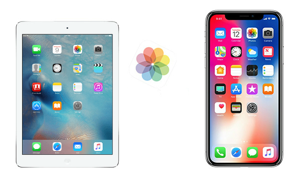 Enables you to export iPhone files to several formats – You can export phone numbers to vcf or csv so that you can view them or import to other applications. 1. Install and run AnyTrans on your computer > Connect your iPhone to computer. After AnyTrans loads your iPhone data, click . 2. On the Homepage of AnyTrans, click contacts to enter Contacts Manager Page. 3. View the contacts on your iPhone, choose the specific contacts you want to transfer, and click on the To Computer button on the right hand corner. Note: This tutorial also can be applied to transfer contacts from iPad to computer. If you have any question or meet any problem when transferring phone numbers from iPhone to computer, be free to contact us with email or leaving a comment in comment section. We ensure you the best service! By the way, be kind to share this post with others on SNS so that they also can easily backup iPhone phone number to computer.